Determine if you’re eligible for an EIN. Apply for your 9-digit EIN online or by mail or fax (international applicants can also apply by phone). Receive your EIN, and use it for tax, banking, and credit purposes. 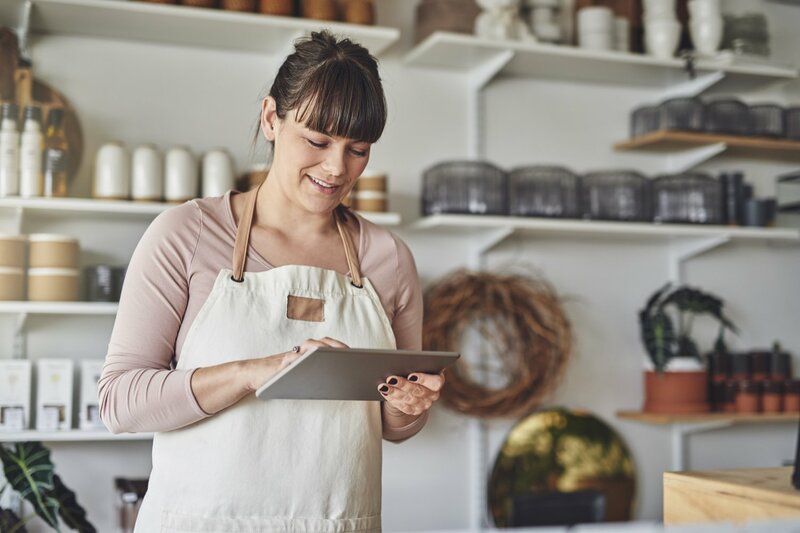 If you own a small business, you’ll likely need to apply for an employer identification number (EIN), also known as a business tax ID number, at some point. 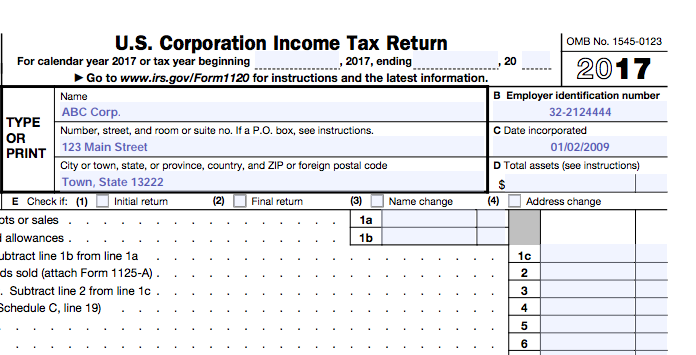 An EIN is a nine-digit number assigned to your company by the IRS, and you use it when filing your business’s income tax return or payroll tax return. An EIN also comes in handy when opening a business bank account, applying for a business credit card, or applying for a business loan. If you’re looking to get an EIN, the good news is that the application process is easy and free. You can apply for an employer identification number online on the IRS’s website or by mail, fax, or phone (phone for international applicants only). You only need some basic bits of info about your business in order to apply. Before we tackle how to apply for an employer identification number, let’s take a moment to discuss why you might need one and how to know if you’re eligible to get one. Many small businesses are required to get an EIN for tax purposes. Any business that has employees is required to have an EIN to pay and file payroll taxes for their employees. In addition, businesses that are structured as partnerships, corporations, or multi-member LLCs are also required to have an employer identification number to file a business income tax return. The only types of businesses that don’t need an EIN are sole proprietorships with no employees and single member LLCs with no employees and that are taxed as disregarded entities. If you fall into one of these categories, then you can use your social security number (SSN) when filing income taxes instead of an EIN. If you’re still not sure if you need an EIN, check out this guide from the IRS to help you determine whether you should apply. Keep in mind that even if the IRS doesn’t require you to get an EIN, U.S.-based businesses have the option to apply for one. And getting an EIN comes with several benefits. 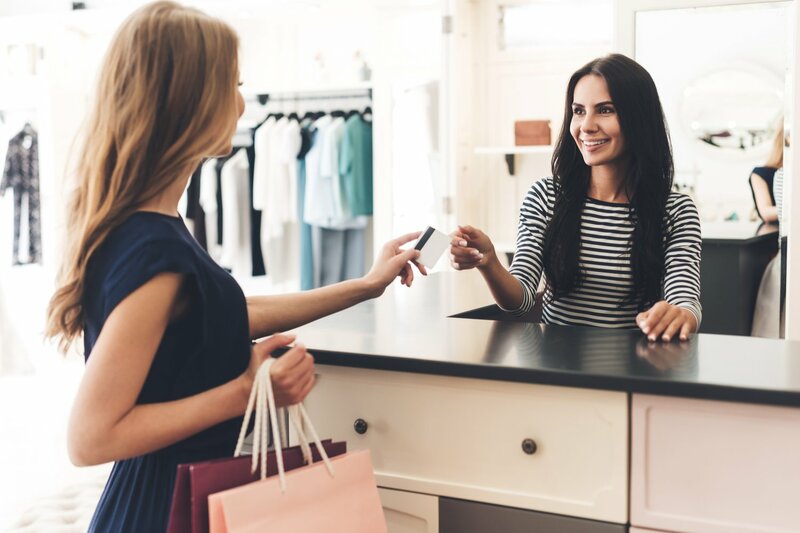 Having an EIN number allows you to separate your business and personal finances and easily apply for business credit, open a business bank account, and work with suppliers without having to use your personal SSN. If you need an EIN, you can apply for one through the IRS. 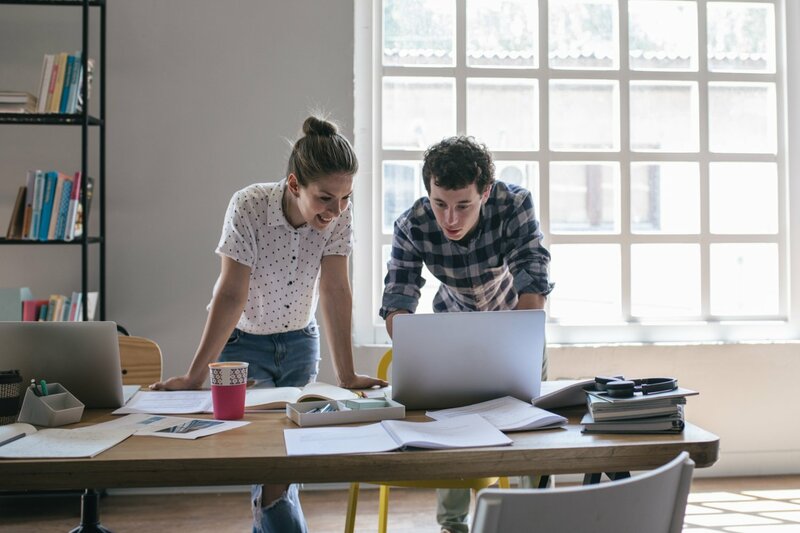 Ideally, you should apply for your EIN when you first launch your business, but you might also be applying in time for tax season or to submit a business loan application. The application process is free through the IRS, so be wary of companies who charge you to apply for an EIN on your behalf. Your principal business must be located in the U.S. or U.S. territories. The person applying must have a valid taxpayer identification number, such as a social security number. Your principal business is determined by identifying the main income-generating activity that you do (e.g. consultant, engineer, doctor, auto repair shop) and your main physical location. Just because you provide services outside of the U.S. doesn’t necessarily mean that you don’t meet the eligibility requirements. As long as your primary business activities are in the U.S., you are eligible to apply for an EIN. The person who submits the EIN application need not be the business owner. The applicant can be a partner or officer of the company. The IRS allows any “responsible party” to apply, which they define as anyone who manages the company’s finances. Another individual, such as a secretary or assistant, can also apply provided that a responsible party signs Form SS-4 and fills out the third-party designee section. Next, you have to choose how you want to apply for your EIN. The IRS has four options to apply for an EIN. You can apply online, by fax, or by mail. Applicants who are currently overseas and seeking to immigrate to the U.S. for business purposes can also choose to apply by phone. For all U.S.-based applicants, we recommend the online application because this is the easiest and fastest method. If you use the online application, available on the IRS’s website, you will receive your EIN instantly once you electronically submit your application. Fax applications take four business days to process. Mailed applications take four weeks. 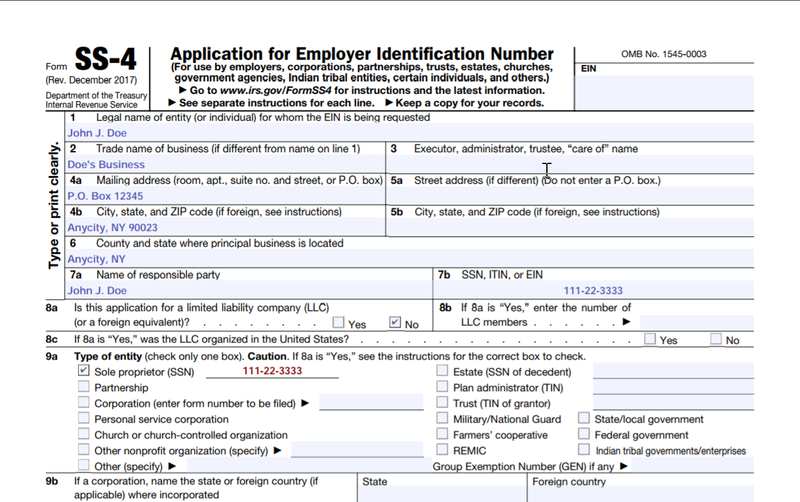 No matter how you apply, you should review the PDF version of Form SS-4: Application for Employeer Identification Number first. That way, you can ensure that you have all the required information ready, such as names, addresses, and the social security number of the responsible party. You’ll also need to know what type of business entity your company is, and if your business is a corporation, you’ll have to put down the state or country where you incorporated. If you have a multi-member LLC, make sure you know the number of members. By reviewing and filling out Form SS-4, you can make sure you have all the information you need ready to go before you begin the online application process. Once you’ve gathered your information, you can choose how you want to apply for an employer identification number. Should you choose to get an EIN via fax or mail, you’ll have to send in the completed Form SS-4. 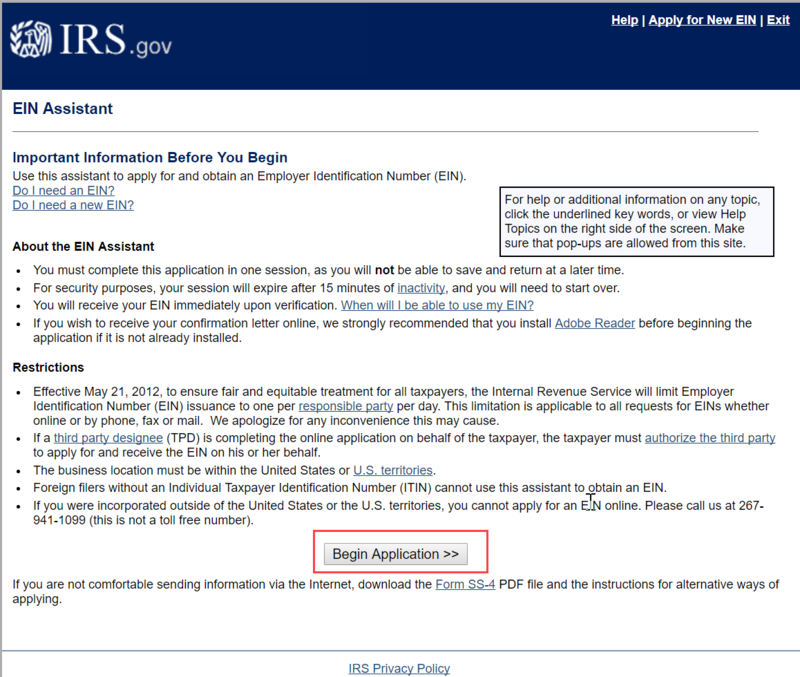 For the online application, the IRS’s online EIN assistant offers an easy step-by-step form. The online application is available Monday through Friday from 7 a.m. to 10 p.m. ET. The EIN assistant walks you through the application process and provides links to help resources and other information. Once you’ve completed the wizard, you’ll receive a notification screen where you can print out your EIN notification letter so that you can put it in a safe place. Keep in mind that you’ll automatically be logged out of the system after 15 minutes for security reasons, and each responsible party is only able to apply for one EIN per business day. Once you receive your EIN, you can start using it right away for tax, banking, or hiring purposes. One of the main benefits of having an EIN is that you no longer have to provide your SSN to banks, credit card companies, and suppliers. You can provide your business EIN instead, which lowers the chances of identity theft. Unlike your SSN, your EIN isn’t linked to your personal credit and bank accounts. As a result, someone can’t use your EIN to open credit under your name. In addition, having an EIN helps you separate your business and personal finances, which is important for any entrepreneur. Accounts linked only to your EIN won’t show up on your personal credit report. And when doing business with a supplier, you will appear to be a more legitimate business if you can provide an EIN in lieu of a personal SSN. Will My EIN Ever Change? There are certain events that could happen in regards to your business which will require you to apply for a new EIN. Your business structure has changed. For example, you’ll need a new EIN if you are a sole proprietor and decide to incorporate or take on a partner in your business. You purchase an existing business or inherit a business that you operate as a sole proprietorship. 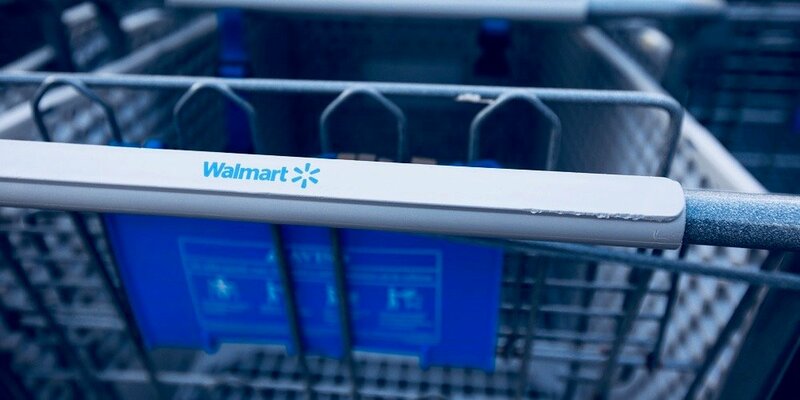 If you are merely changing the name of your business or opening a new location for your existing business, you generally won’t need to reapply for an employer identification number. What If I Lose My EIN? Find the computer-generated notice you received when you applied for your EIN. If you opened a bank account using the EIN, contact your bank to retrieve it. Find your EIN on a previously filed tax return. 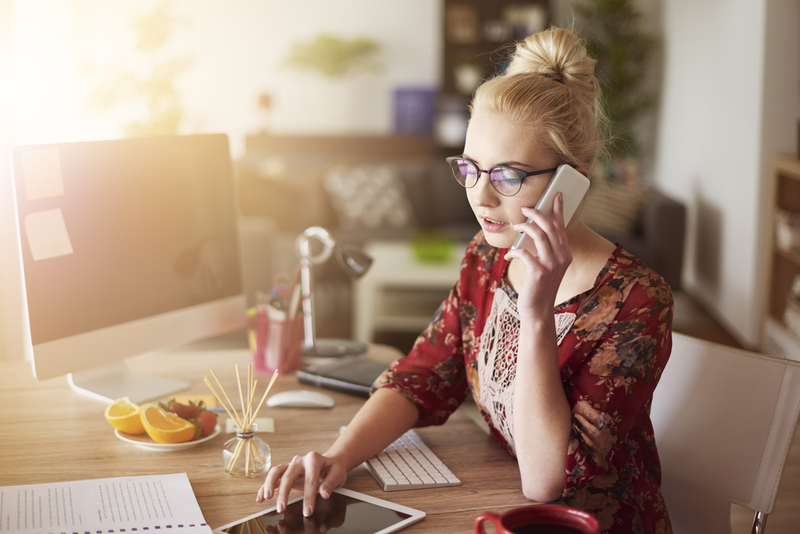 Many business service providers require your EIN when you sign up for services, such as insurance companies, merchant service providers, or your tax professional. You could reach out to one of these to see if they can provide it. Contact the IRS Business & Specialty Tax Line during business hours if you’re unable to find your EIN through other methods. Remember that applying for an EIN is always free on the IRS’s website. Beware of online companies that offer to apply for an employer identification number on your behalf—for a fee. These providers usually come up first in the search engines and merely have you complete the same information you would have completed on the IRS’s website. Applying for an employer identification number might get booted to the bottom of your to-do list when you’re starting a business or expanding. But don’t let this all-important task fall by the wayside. For most types of businesses, an EIN is essential for filing taxes. And even if this isn’t a requirement for your, there are several benefits to getting an EIN. Fortunately, the EIN application process is free and easy. Gather some basic business information, and head over to the IRS’s website to apply online for your EIN. You’ll be thankful later for completing this essential step of business ownership. Square POS Review: What Can the Square POS App Offer Your Business?